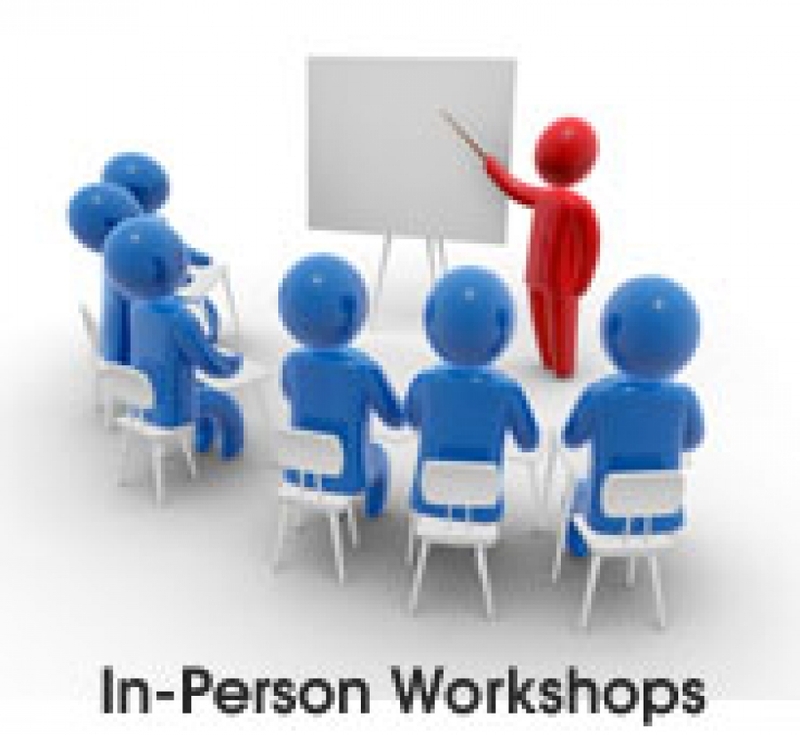 Attend an in-person workshop in your area! Not only will you get great information and handouts but you will have an opportunity to try out new ways of doing things and see what works best for you. The presenter will help you understand a topic and practice what to do under real-world conditions. You will meet other families who have a whole lot of wisdom to share. Look at our workshop schedule to find an event in your area. Parent Involvement: Ask your local school district, special education unit, REA, Head Start or early intervention program and parent support groups to help you recruit other families. Take advantage of our ready-to-go flyers to share information about the event throughout your community. Let us help you reach out to under-served groups in your area who might benefit by attending.